Pressure washing refers to the act of removing dirt, grime, etc. from a surface using a high-pressure mechanical sprayer. 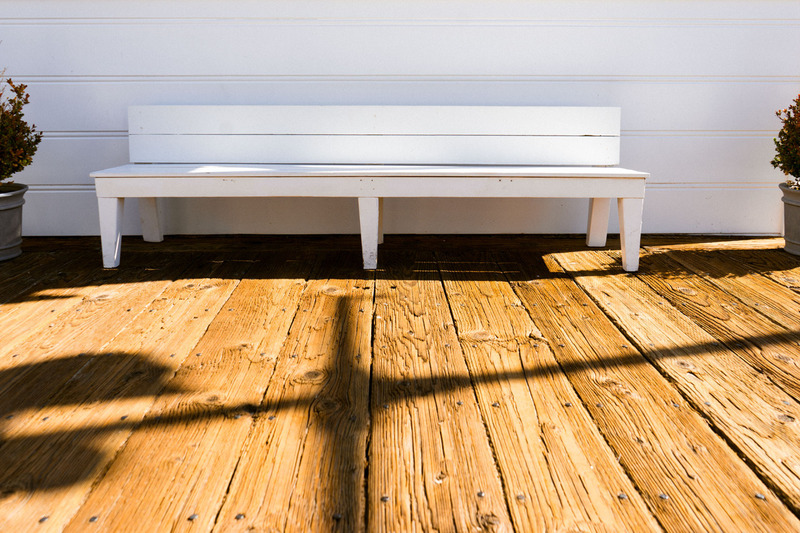 It is often used to clean decks, patios, outdoor furniture and even cars. Pressure washers either have an engine or electrical motor that power a water pump. The pressure of the machine is important to consider as it can damage property if set too high. Why Should You Choose Pressure Washing? Pressure washing is a fantastic choice for cleaning dirty driveways, patios and decks. It gets the job done very quickly, leaving your property looking brand new in no time. Pressure washing removes dirt, grime, mould and mildew from outdoor areas without too much hassle. It is entirely possible to complete small scale, minor pressure washing tasks at home. However, for larger tasks, it is a good idea to call in the professionals. When working with high water pressure, it is imperative to adopt adequate safety measures. This will ensure that everyone remains safe during the process. It is also crucial to monitor the pressure of the water to ensure it doesn’t damage whatever it is you’re trying to clean. DIY may be a good route to take if you plan on using your pressure washer frequently, however, calling in the professionals is the easiest option for most people.